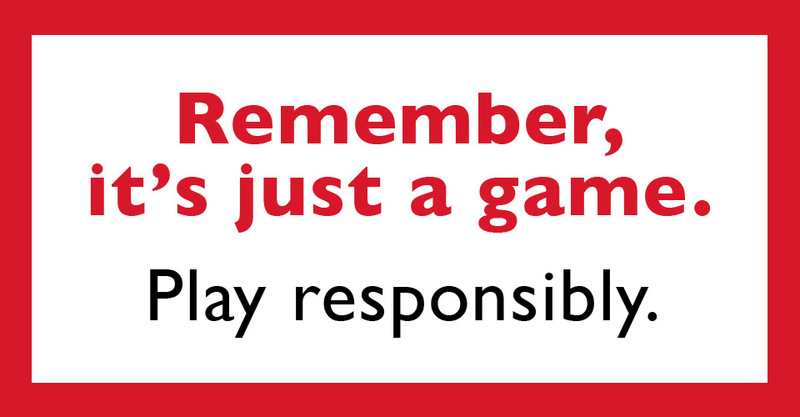 We at Vernon Downs Casino Hotel have a moral, social, and business responsibility to promote responsible gaming and to strictly enforce the minimum legal wagering age. All employees at Vernon Downs Casino Hotel are trained to recognize and respond appropriately when a guest gaming problem becomes apparent. If you feel that you have a gaming problem and need assistance, we can help. Our voluntary self-exclusion program is available on property and further assistance is available from the New York Council on Problem Gambling, which can be reached at 1-877-8HOPE-NY, or by visiting their website. Can I just mail back the completed form? What happens if I go to Vernon Downs Casino Hotel and play? The program was established to allow people who may have a gambling problem to voluntarily exclude themselves from wagering activities at Vernon Downs Casino Hotel and all video gaming (lottery) facilities in New York State. You must complete the form in its entirety and provide identification that includes your signature and either a photograph or physical description of yourself. When you file the form, you will be photographed. That photo and other identifying information will be displayed to employees in non-public areas to assist with enforcement of your request. After you are placed on the self-exclusion list, property personnel may refuse to accept your wagers or ask you to leave the gaming area. If you do gamble, you would be unable to collect any winnings or recover any losses. Additionally, you will not be able to receive complimentary goods or services or participate in promotional offerings. That is up to you. When you request a voluntary self-exclusion, it will be enforced for the period selected, with no exceptions. You will remain on the self-exclusion list until you complete the entire exclusion period, regardless of any change in personal circumstances. Once you select the period of time, you will be excluded from all casino gaming, video lottery gaming, horse racing and OTB properties, interactive fantasy sports (including daily fantasy sports) and non-gaming activities of such entities and properties in New York State. The length of time of your voluntary self-exclusion may be either: One year; Three years; Five years or lifetime.